Jeg har også en liten påskegave til dere. 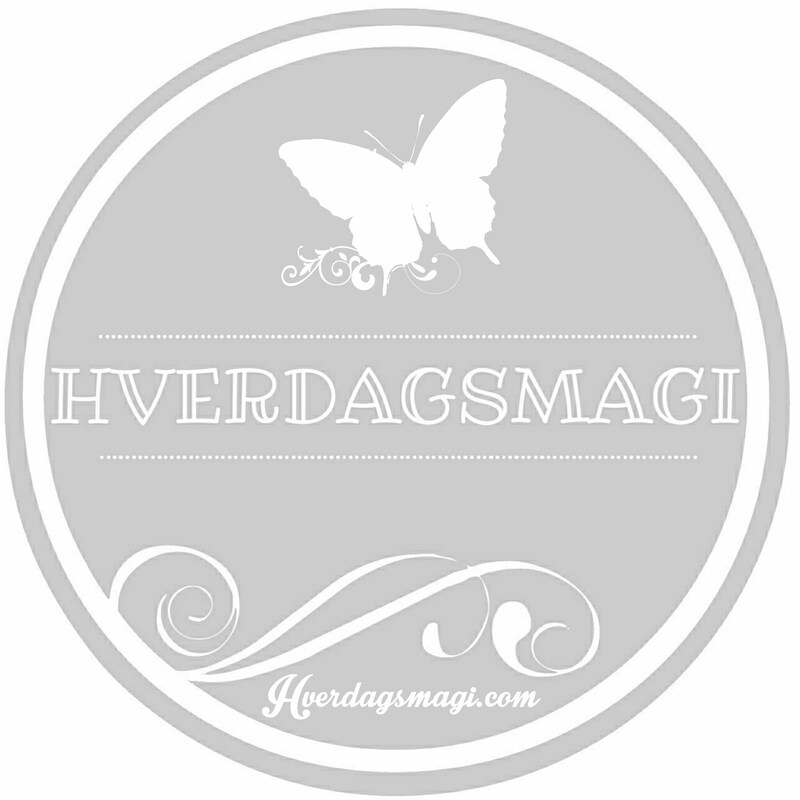 Jeg har nå også laget oppskriften som en PDF-fil, som du til vanlig kan kjøpe for litt under 10 kr på Ravelry. Denne kan du nå laste ned gratis t.o.m. 2. påskedag. Klikk på "buy it now", rabatten blir trukket fra automatisk og den ligger som "gratis" i handlekurven din. PDF-filen inneholder bilder etter hver runde samt noen ekstra bilder som forklarer de vanskeligste omgangene. 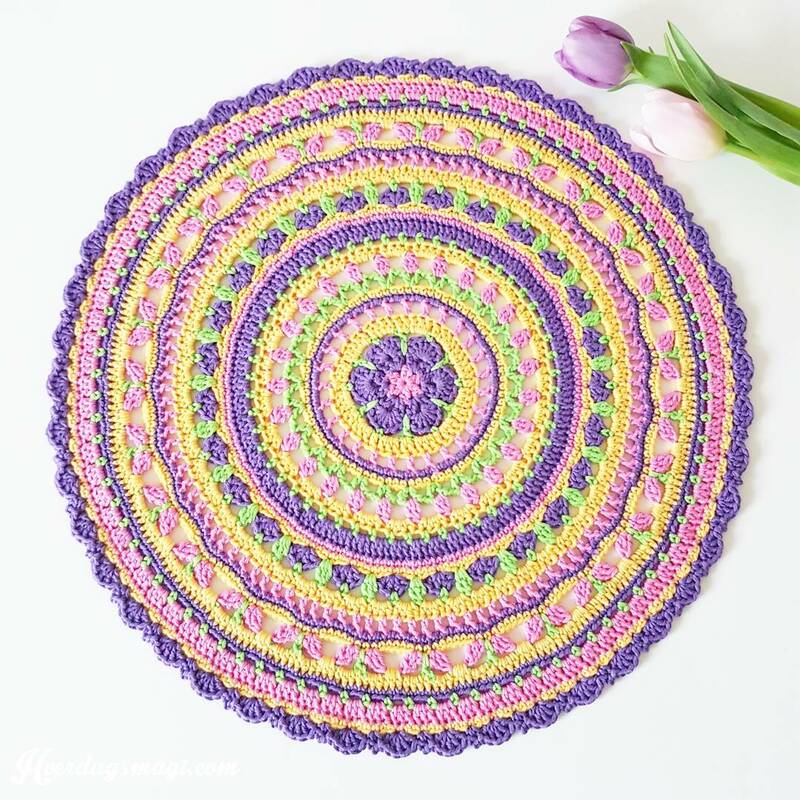 This year I decided make myself an Easter mandala. 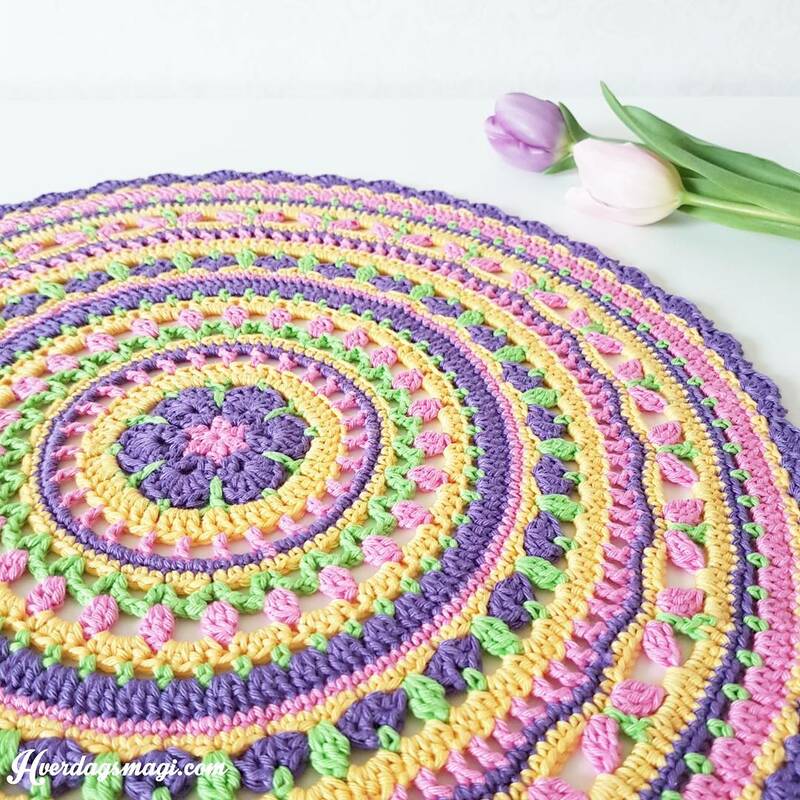 Normally I don't decorate that much for Easter, I just like to fill my house with lots of spring flowers, but than I figured that the Springtime Magic Mandala had to be the perfect Easter decoration for the table. Not entirely happy with the colours. The yellow could have been a bit brighter, but than I have an excuse to make a new one, next year. 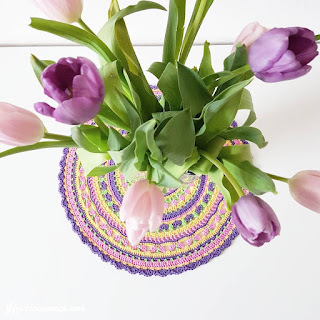 I also have a little Easter surprise for you. The pattern is now also available as a PDF-file in my Ravelry store. It has pictures after each round, and and some ekstra pictures to explain the most difficult parts of the pattern. Normally it costs a dollar, but as a gift from me to you, you can download the file for free until midnight April 17th, CET. 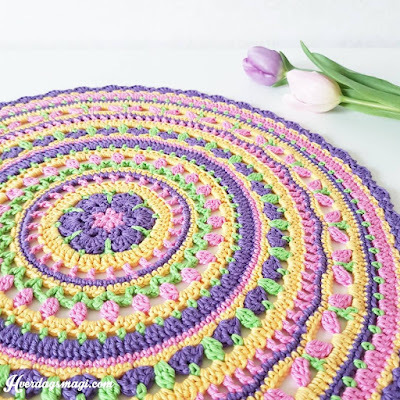 Just click on "buy it now", the discount applies automatic and the price for the pattern is changed to "FREE".